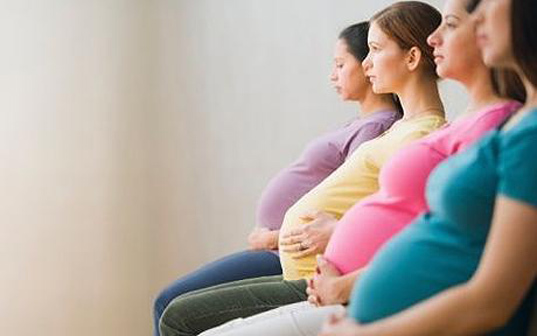 Pregnancy Classes | Heartbeat Community Services, Inc.
We currently have no scheduled classes here at Heartbeat. PinnacleHealth offers a wide range of childbirth and parenting classes including prepared childbirth class, baby care basics, new mom network and maternity center tours. Stop in to Heartbeat to pick up a booklet with their class offerings or click the link below to search online.